We know how much you can pay just to get you out of the situation. 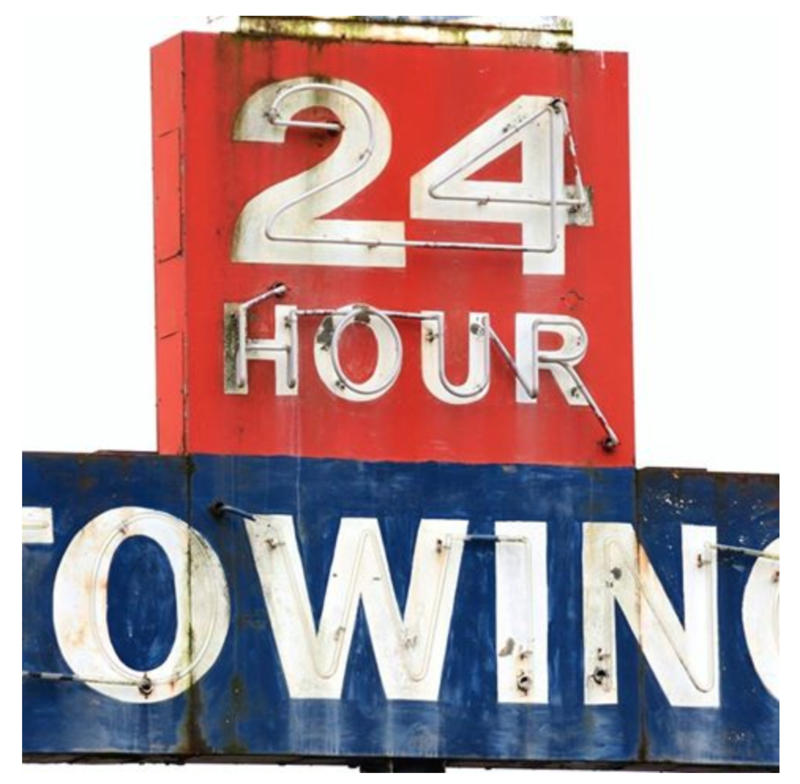 But Jacksonville Towing Service will not take advantage of you! We will give you the most reasonable pricing. We don’t want to use the situation at your most inconvenient time. 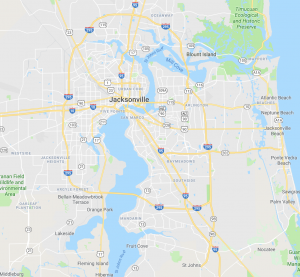 You’ be happier that you called the best Towing Service in Jacksonville instead of someone else!